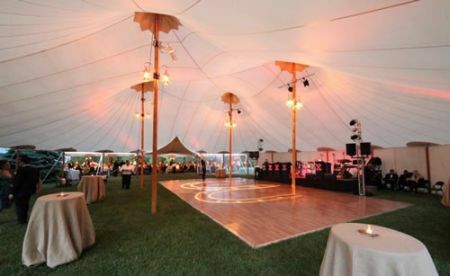 The 66′ series offers greater flexibility when it comes to laying out the event floor plan. 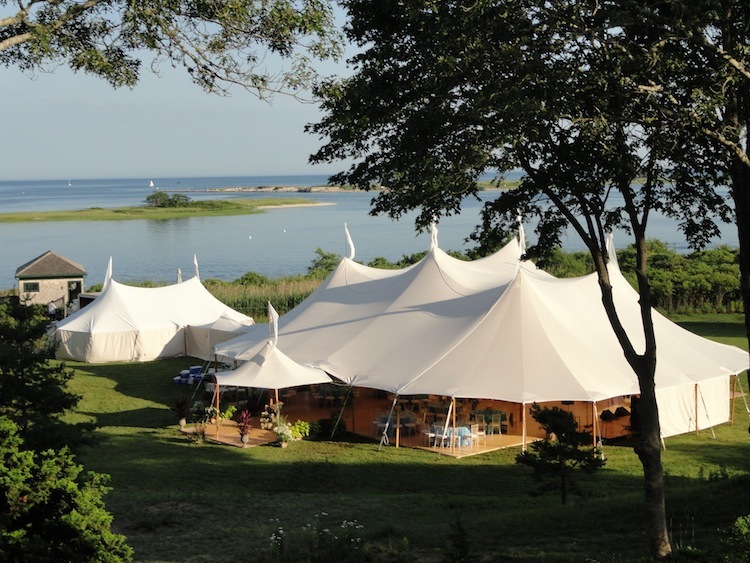 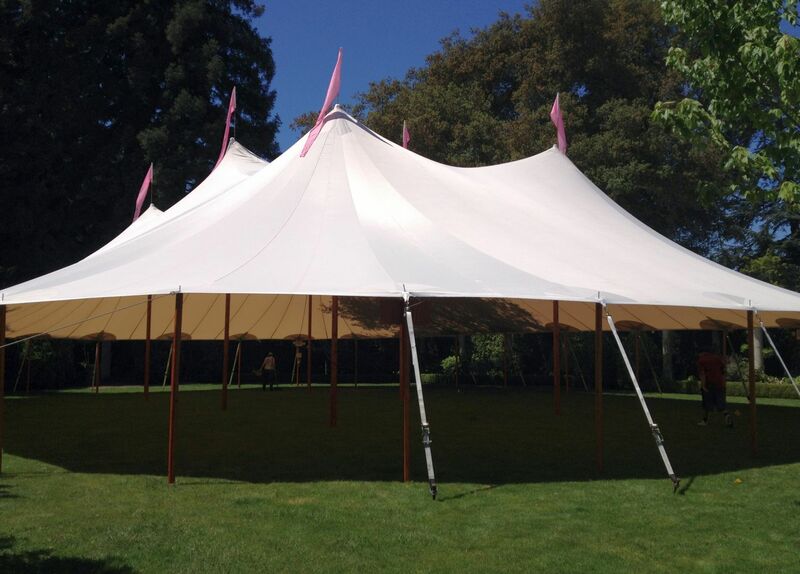 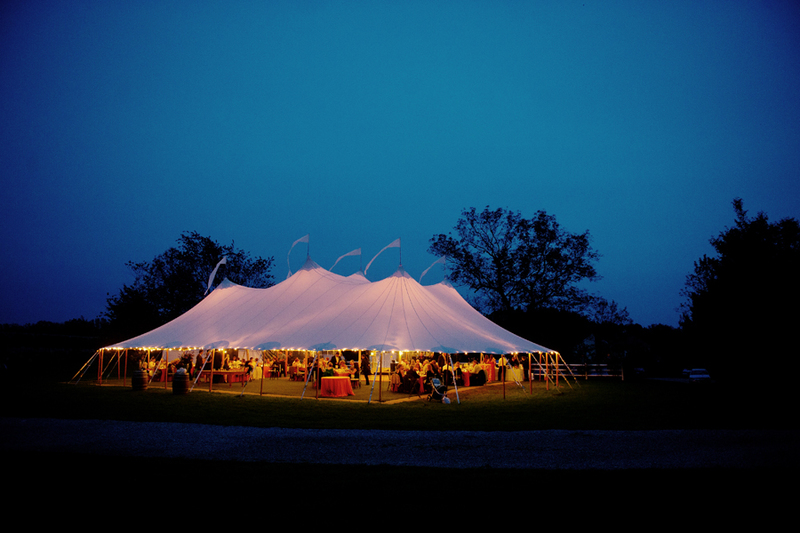 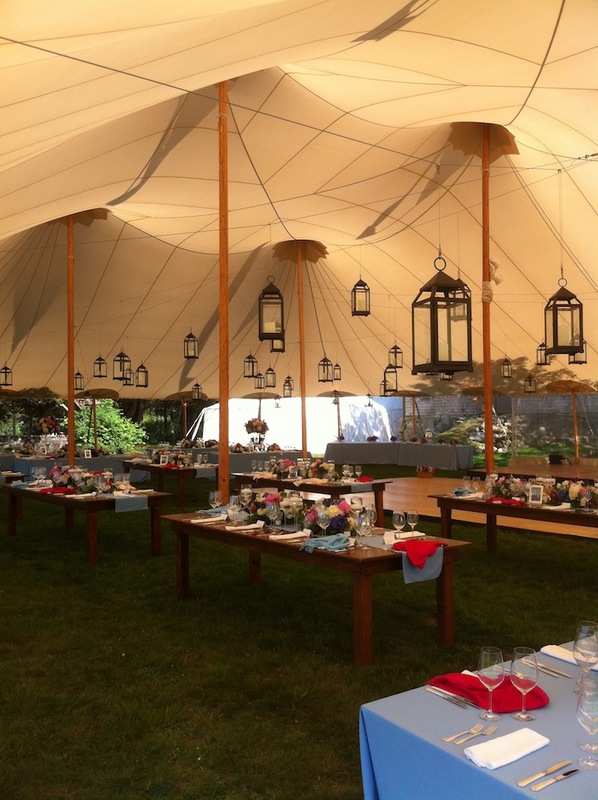 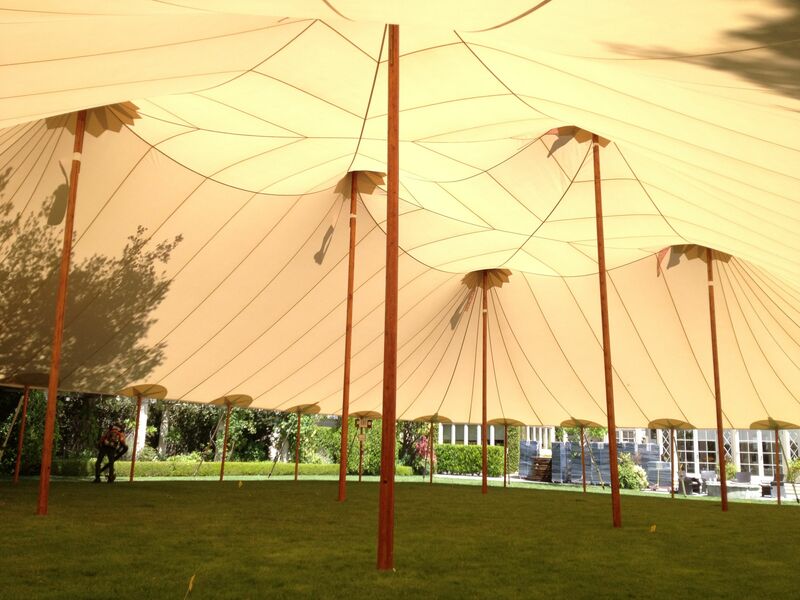 The 66 x 86′ Sperry Tent has three rows of double center poles and can accommodate up to 348 guests seated. 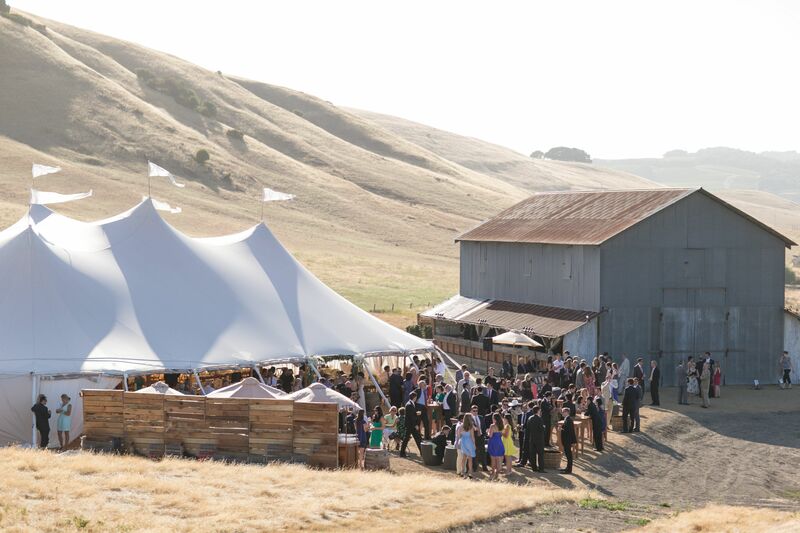 Please note seating capacities vary as event space requirements differ for each event. 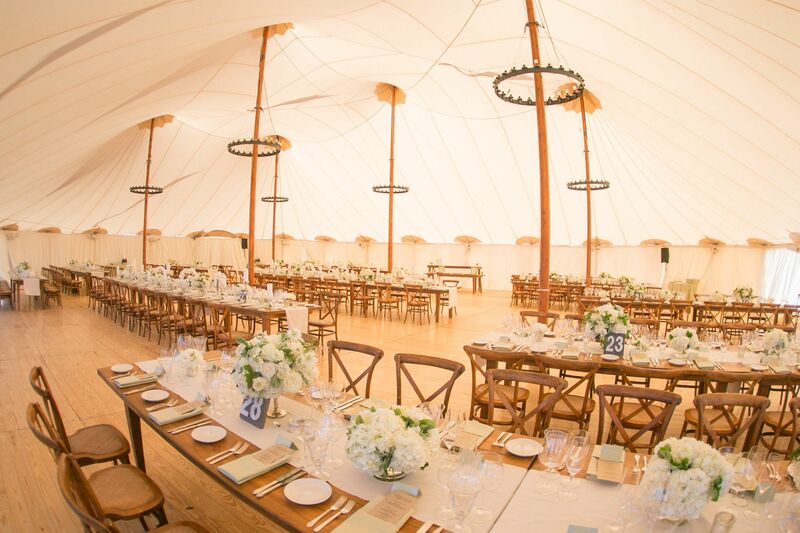 The sample diagram below shows 238 guests seated at (22) 66″ round tables and (2) 8′ farm tables, a 24′ x 24′ dance floor, 16′ x 24′ stage, two double bars, and four lounge areas.